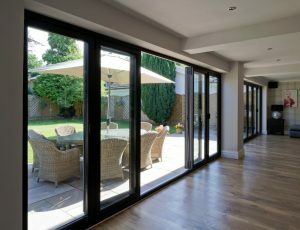 Imagine your home with glass openings that are as long-lasting as they are beautiful, and as elegant as they are energy efficient. 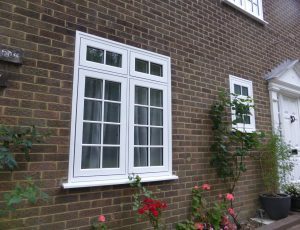 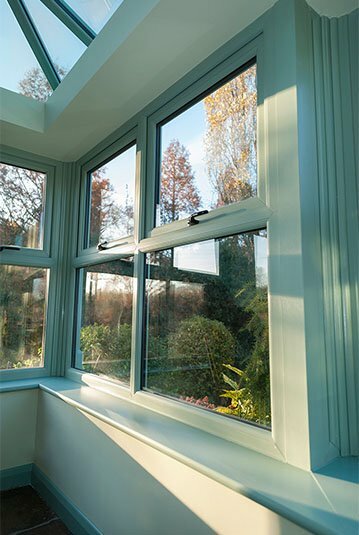 Our double glazed windows come with excellent energy ratings, so they’ll help to shrink your energy bills. 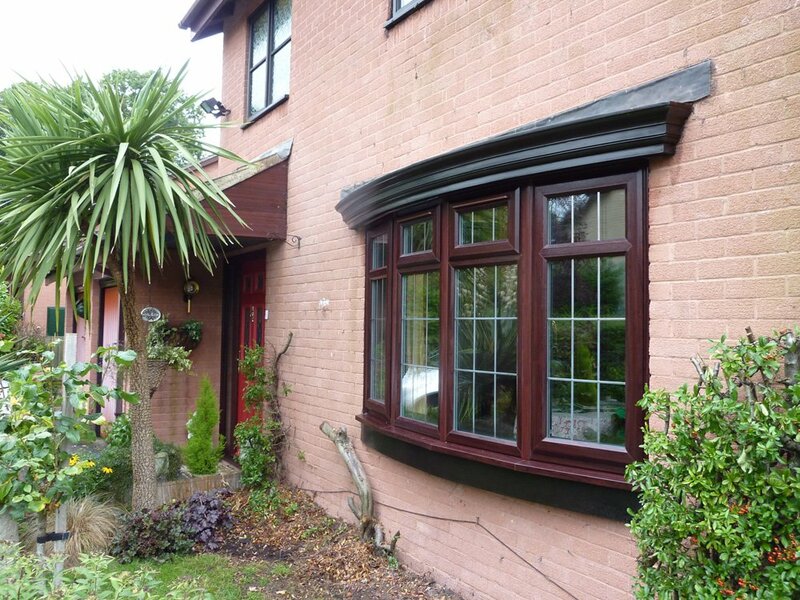 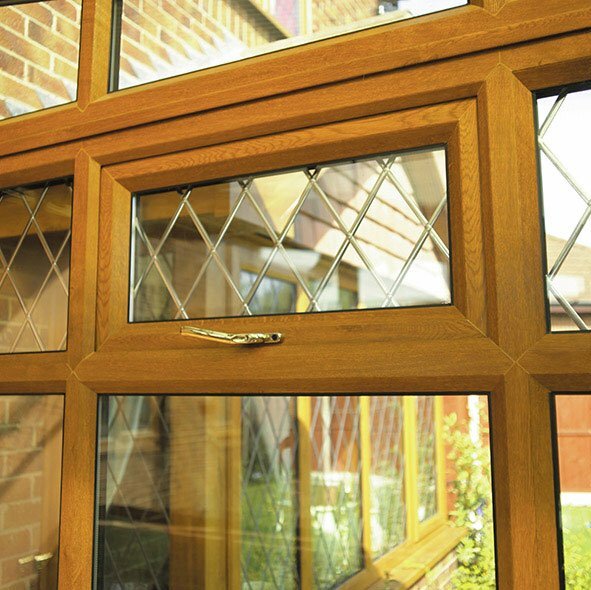 Double glazing is specially designed to put a halt to excessive heat loss so help reduce your household energy bills. 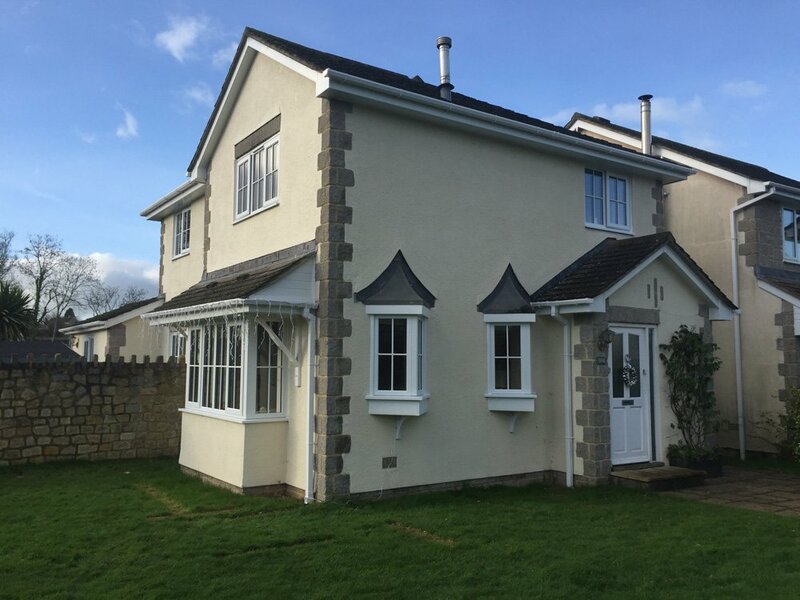 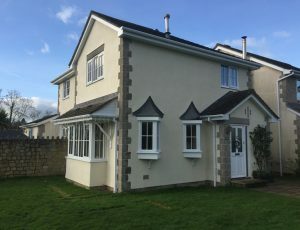 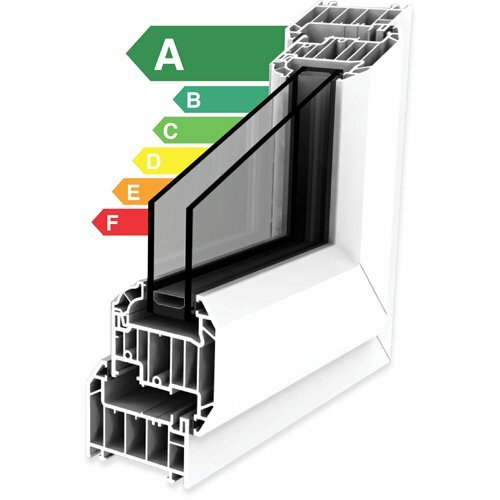 Installing top quality double glazing leads to a marked increase in thermal efficiency and a noticeable reduction in your household energy bills. 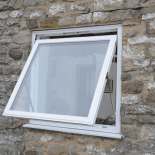 Additionally, our windows significantly reduces outside noise. 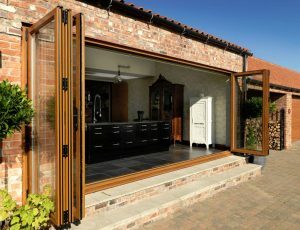 Ask about our ultra efficient products such as Super Energy Efficient Glazing. 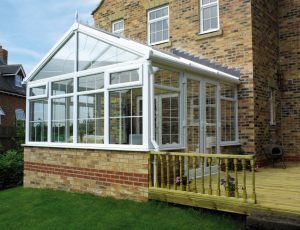 We offer the very best. 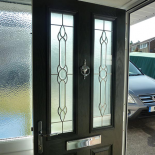 Security has improved a lot in the last 10 years, burglars have also become more sophisticated. 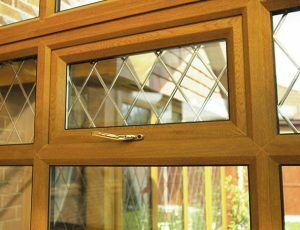 Make sure your home is protected with the latest high security products. 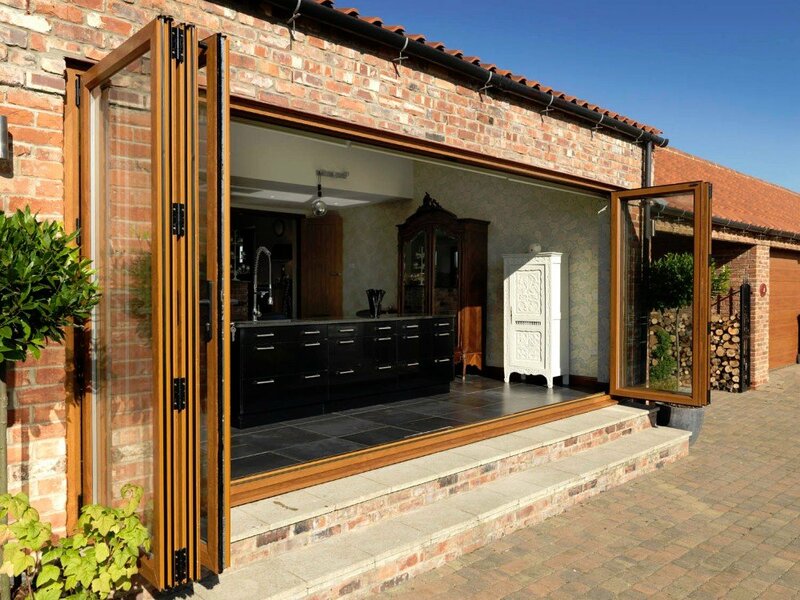 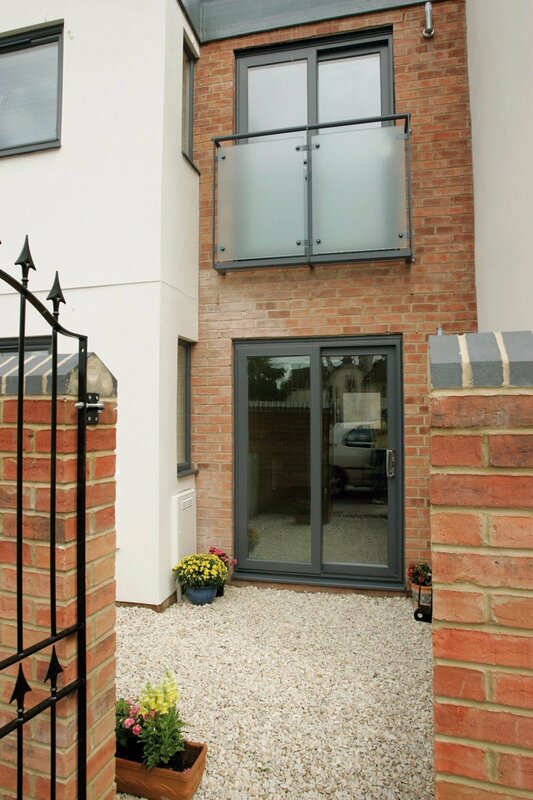 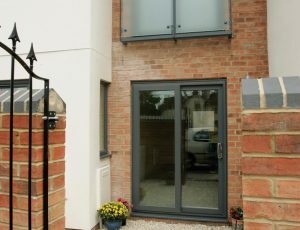 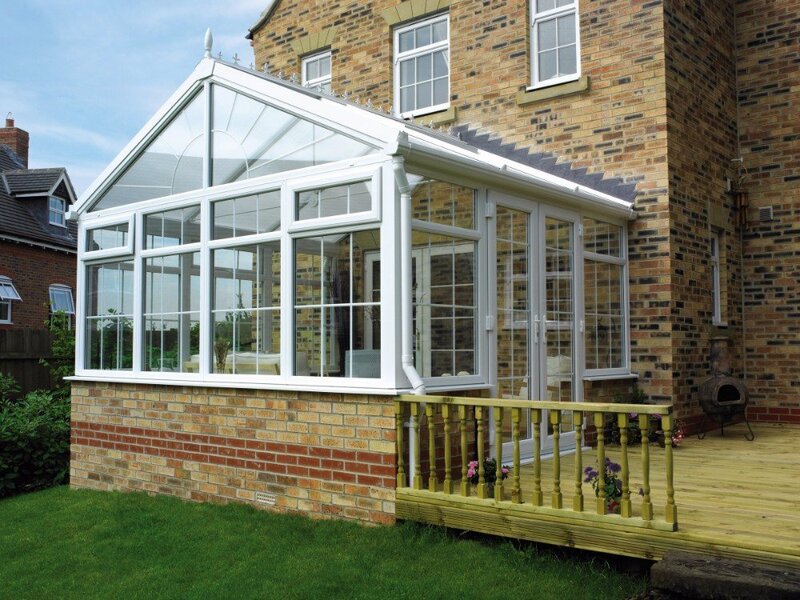 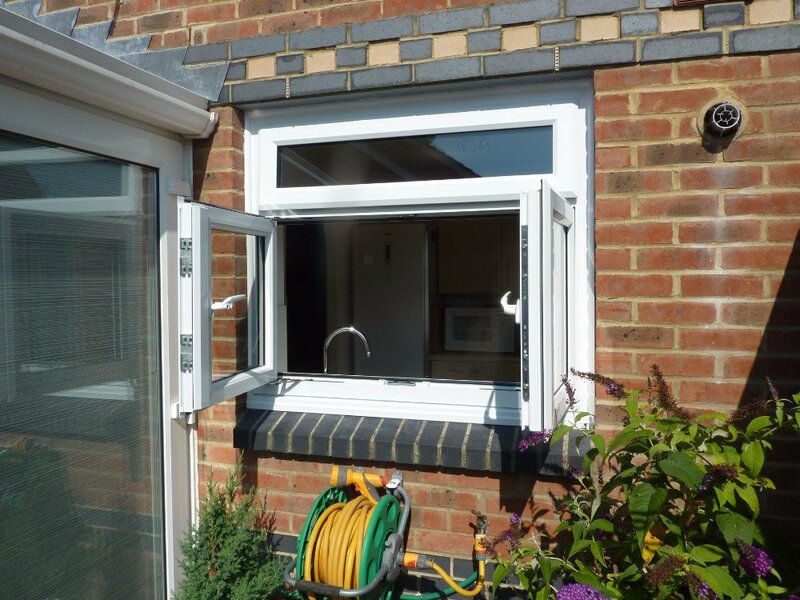 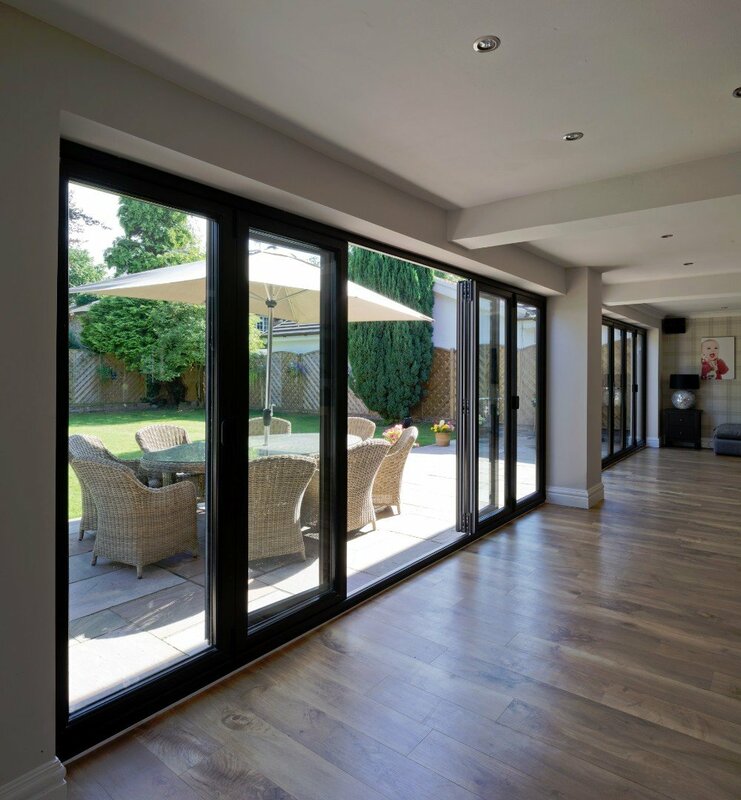 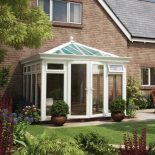 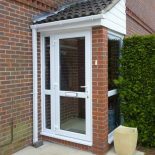 The combination of a multi-point locking system, locking shoot-bolts, high security hinges and thermally toughened glass means our products are designed to keep the whole family safe. British Made, high quality MarinespecTM components, with up to 25 years anti corrosion. 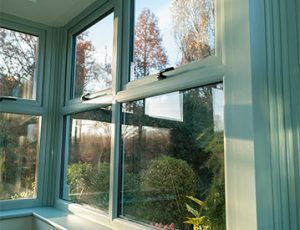 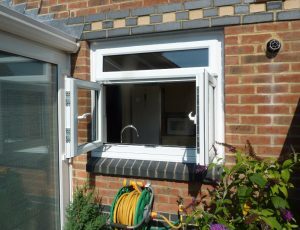 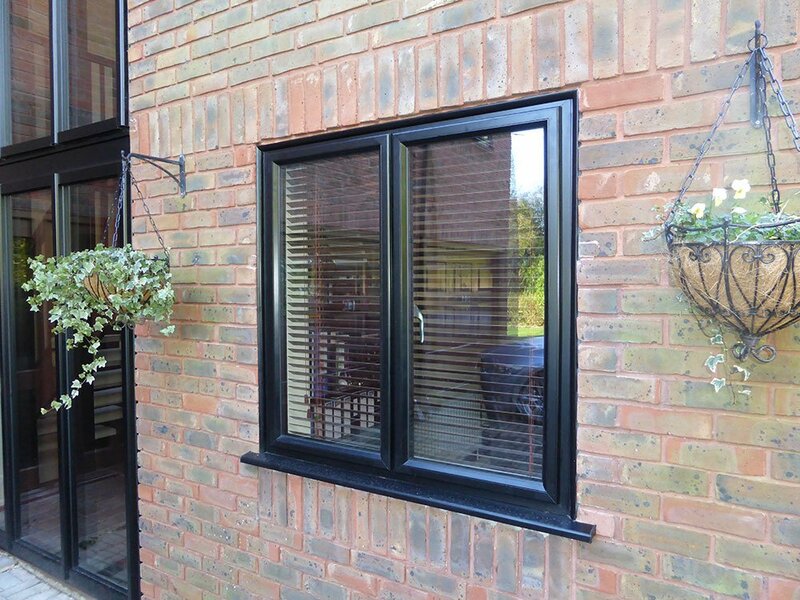 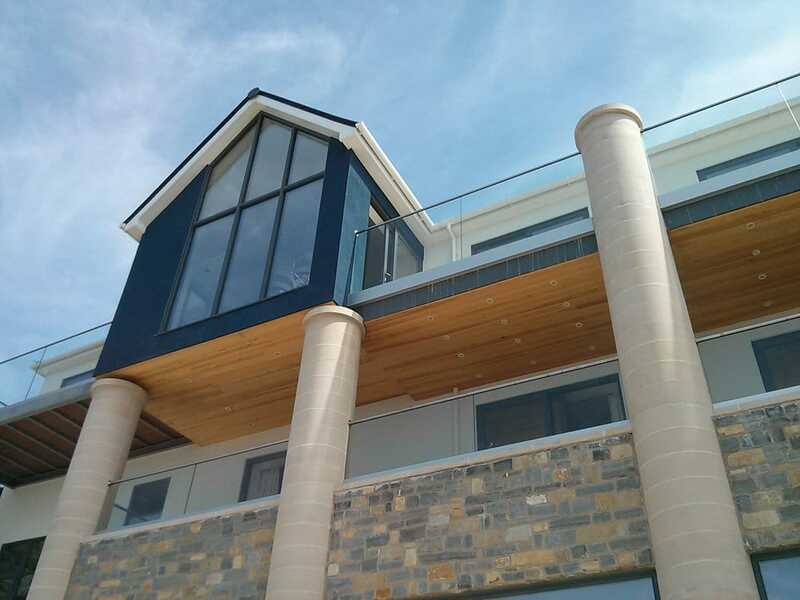 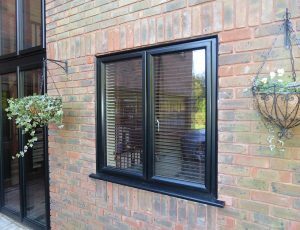 Our double glazing windows are built specifically for coastal environments to give you worry free performance beyond your guarantee.